Tijana Rečević is a Junior Researcher and PhD candidate at the University of Belgrade Faculty of Political Sciences. After obtaining MA degree in International Security from the Faculty of Political Sciences in Belgrade, Tijana was granted the Chevening Scholarship by the UK Government to study MSc in Conflict Studies at the London School of Economics and Political Science (LSE). 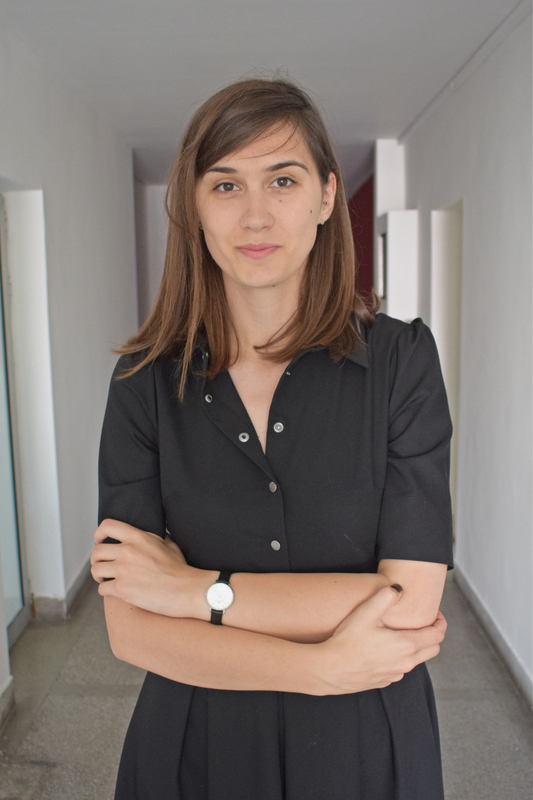 Her Masters dissertation at the LSE related to the backsliding on transitional justice in Croatia upon its accession to the EU was awarded with the MSc Conflict Studies Prize for Best Dissertation for the 2016/7 academic year. Her main academic interests are institutional design and intergroup relations in divided and post-conflict societies, post-conflict memories, as well as the EU conflict management capacity. In addition to her academic achievements, Tijana has gained the internship, work and consultancy experience with OSCE Mission to Serbia, UNHCR Representation in Serbia and EU Delegation to Serbia.